The spring semester is coming to an end – which means social media is full of students complaining about faculty and vice-versa. Recently, a Twitter account, College Professor (@ReadtheSyllabus), came under punching down / arrogance / ignorance accusations after a tweet making fun of the “dead grandparent” excuse. Since then, there is actually an interesting conversation on student shaming. At this time of year, please try not to make fun of students who never came to class, read the syllabus, did any of the work – or who failed to master even the most basic concepts in the field. They didn’t fail you. You failed them! So no punching down! Please take off your headphones in the classroom. Please take off your headphones when we are having a one-to-one meeting. Refer to the textbook and in-class discussions in your final paper. 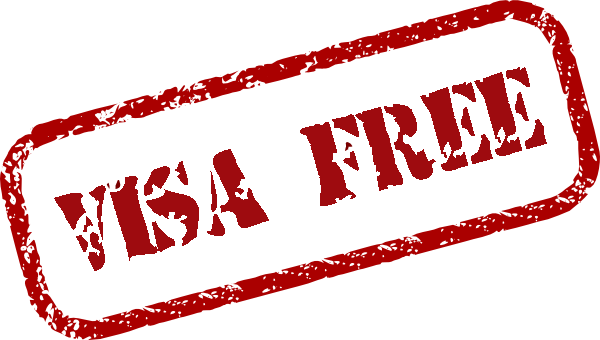 Your grading will be based on the rubric – that is why it is called the grading rubric. Keep the handouts I am distributing in class. Do not fall asleep in the classroom two weeks in a row. Do not fall asleep in the classroom three weeks in a row. It is visa free, but do you really want to go? During the last couple of months (well last year), I wasn’t able to blog as regularly as I would like to. As a good doctoral student, I spent all of my time on my dissertation. I finally managed to finish my dissertation and get my degree over the summer. I am currently a faculty member at the Kadir Has University, Department of Public Relations and Information in Istanbul, Turkey. Below you can find the executive summary of my dissertation. The table of contents can be seen on my Academia page. As I am currently on the market looking for a publisher, I will not be sharing the full text online. For the last couple of months, I have been working on the latest project of Turkayfe.org – our online coffeehouse project. 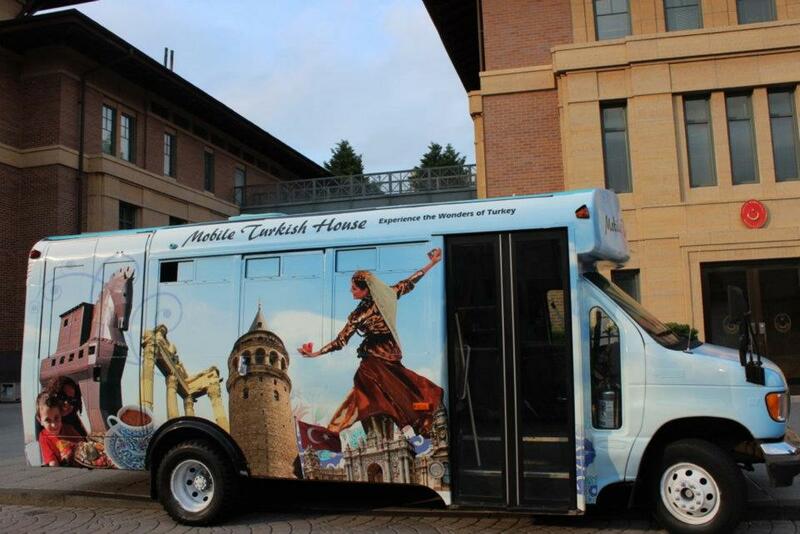 The website, which started out as an online “social diplomacy” / place branding project is going offline, and meeting people on the street with “Mobile Turkish Coffee House” project. Turkayfe.orgstarted out as an idea in May 2009, and the website went live in May 2010. From our very early days, we did our best to learn from our mistakes, and to improve our project. As a doctoral candidate studying public diplomacy, and a dilettante practitioner; I tried to use my practical experience in my academic studies and vice-versa. As you might already know, Journal of Place Branding and Public Diplomacy is publishing a special issue on Ethics of Place Making . My article, entitled “Thinking about place branding: Ethics of concept” will be published in this upcoming issue. This article introduces a critical theory-induced approach to the concept of place branding to expose the ethical drawbacks within the field. The author argues that the dominant approaches and definitions of place branding limit the thinking of scholars to market-driven subjects, such as measurement, effectiveness and strategies. It is difficult even to discuss ethical issues at a conceptual level within these approaches. With an attempt to further investigate these widely ignored issues, place branding is redefi ned through a communicative action framework, and a two-step model of place branding is devised – composed of domestic communicative action (Step 1) and international communicative action (Step 2). Step 1 highlights (i) legitimacy and (ii) inclusion as ethical concerns, whereas Step 2 brings in the question of (iii) consistency between the messages in the domestic and international arena. Critical theory makes it possible to take an analytical look at the mainstream approaches and present ethical issues at the conceptual level. Future studies should aim to integrate this theoretical approach to the practice of place branding. I will share the link to the publication as soon as it becomes available online. Last year, after the Turkish festival in DC, I wrote about the importance of “creating a real community” for online social diplomacy projects. There is, indeed, an undeniable need for ‘real’ people and connections to support online communication attempts. Therefore, as the Turkayfe.org team, we are doing our best to reach out to as many people as possible. 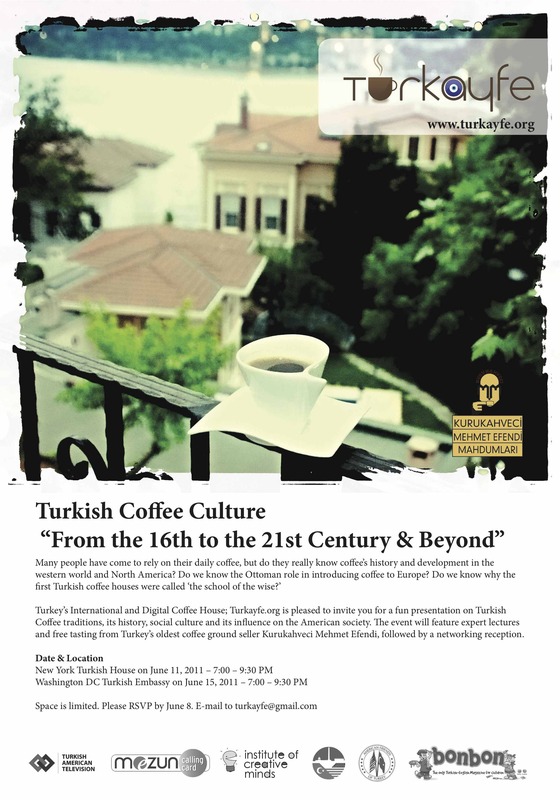 This summer, we are hosting two events, one in New York (June 11th) and another in Washington, DC (June 15th) to discuss the past, present, and future of Turkish coffee. So, if you are in town – stop by one of our events, grab a cup of coffee and join the conversation! Looking forward to seeing you all!